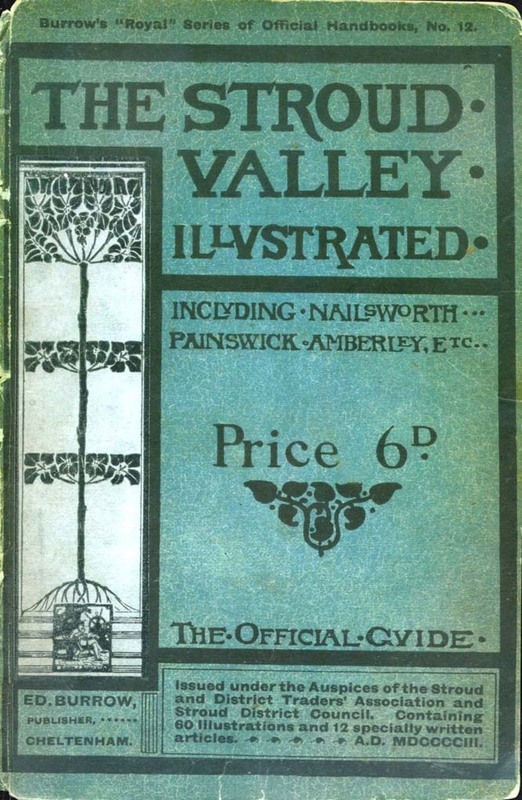 In 1903, Burrows printed its Stroud Valley Illustrated and MarionH found a very damaged copy in a second hand shop. 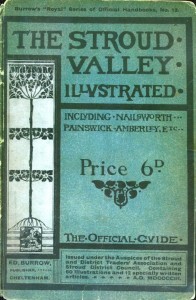 This was the second edition – the 1902 version had proved extremely popular. If you would like to browse through the actual adverts and editorial text, you can do so using this link to where MarionH has added images from 1902 and filed them out in the internet cloud (if the advert was the same both years, it only appears once). The image titles will appear in a new tab on your browser. At the top of the list are the pages containing text, then the traders are sorted alphabetically. You can see an individual page by clicking on it.